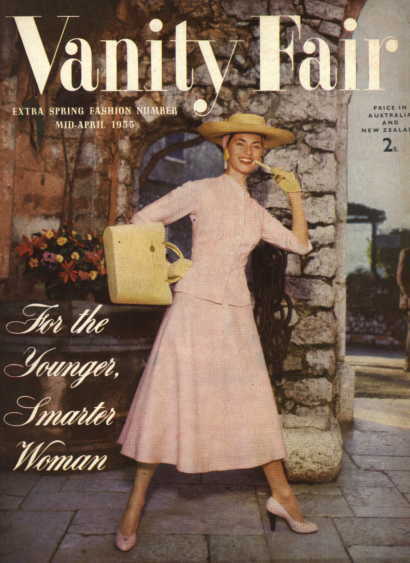 By the 1860s, stylish American women could see original designs by Charles Frederick Worth, the first true fashion designer, in the popular publication Harper’s Bazaar. As other designers appeared on the scene, their creations could also be seen in new fashion magazines. By the turn of the twentieth century, this was the primary method of spreading news of fashion trends from Paris, the seat of fashion. At first, the gowns were illustrated with drawings, but as photography became more sophisticated in the early twentieth century, the fashion press used more and more photographs of new designs. At the same time, fashion and art were merging in the eyes of the artists, who dabbled in many of the arts. 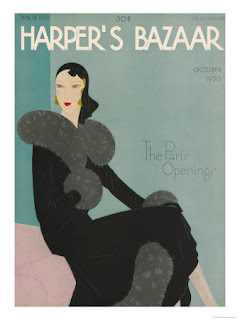 These artists not only painted, but also created textile designs and fashion illustrations. Some journals of the day printed both fashion illustrations and photographs, along with short articles on fashion by modern writers. 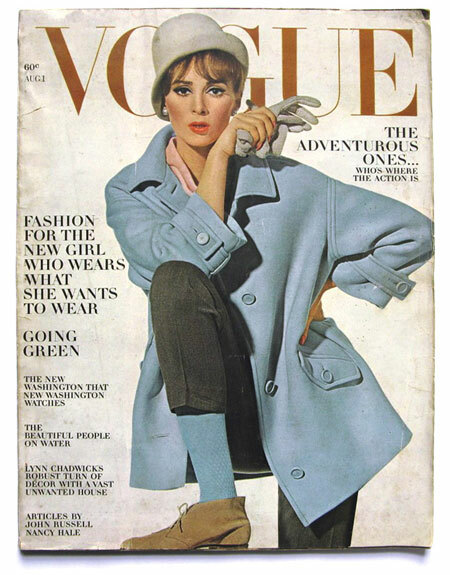 Until the Second World War, even mainstream fashion journals like Vogue and Vanity Fair continued to publish fashion illustration by modern artists, encouraging the connections between fashion designers and visual artists. Every magazine talk about.... !! !